Things have settled down since the fire in February and we’ve been so grateful for a little bit of rain to help things green up around the area. It’s lovely to see the paddocks back to a healthy colour and a bit of water running in the river again. The girls have had a great few weeks at school with assignments, homework and the Cross Country last week. They will both represent the school at Zone next term and are looking forward to it. We’ll have to do a bit more practice over the holidays to keep their fitness up. My mum turned 80 last month and she had a couple of weeks of lovely surprises. My dear cousin Claire surprised Mum with a visit, travelling all the way from London without Mum having any idea. From what I hear, there were tears and swear words but they had such a lovely time together. I decided to surprise Mum as well with a quick weekend trip. The girls and I flew down to Sydney and we had so much fun catching up with family. We had lots of café stops and shopping. We even managed to get Claire into the ocean one afternoon. I haven’t laughed so much in a long time and I think we all needed the break. I just wish she didn’t live so far away. The last time I saw Claire was when she was my bridesmaid almost 14 years ago. 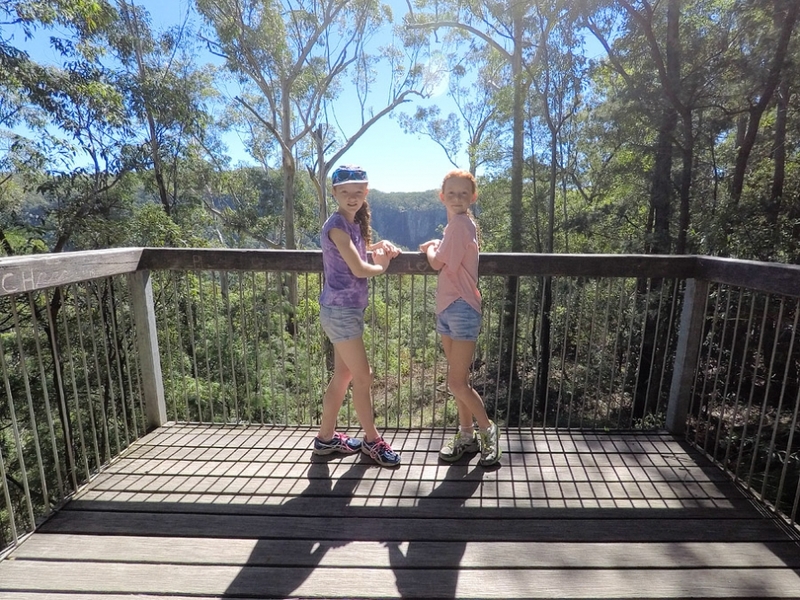 Yesterday, we decided to have a device free day and headed to Minyon Falls to bushwalk to the base of the falls. We haven’t been before but it’s been on our ‘to do’ list for a long time. Unfortunately, there wasn’t much water at the Falls but it was lovely to spend some family time doing something we haven’t done in a very long time. 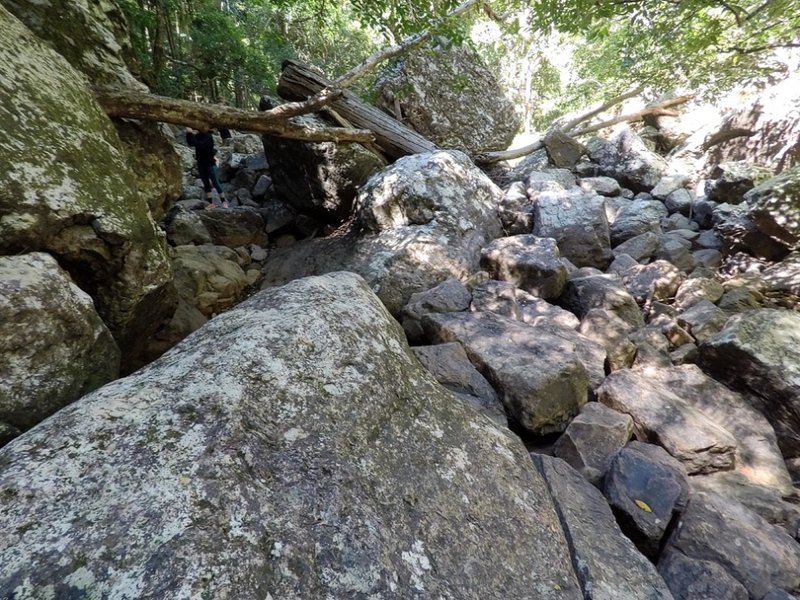 The walk was very scenic but got difficult at the end where there was no track and we had to scramble across big rocks to get to the base of the Falls. 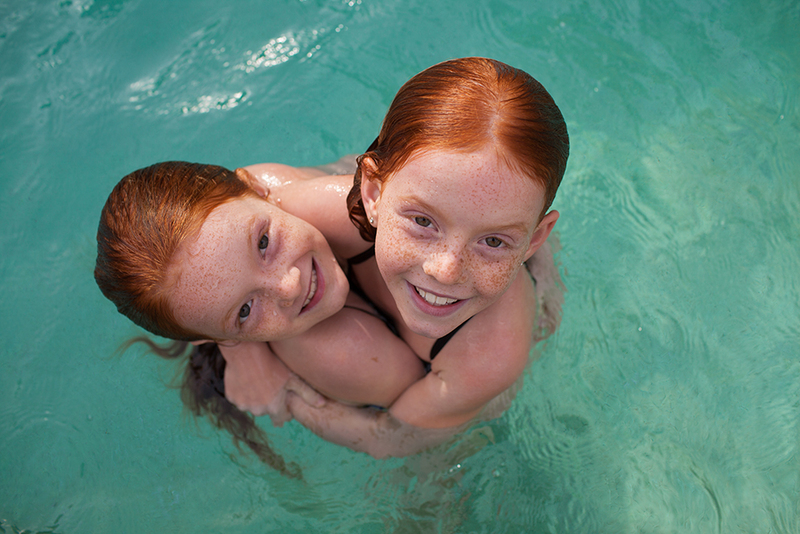 The water was too cold to swim, even for our little mermaids but they enjoyed the day. My poor old body is feeling it today though. The most physical activity I have done in months. School holidays are coming up soon and we are planning a short trip to Dorrigo, Bellingen and then onto Taree for a couple of nights. 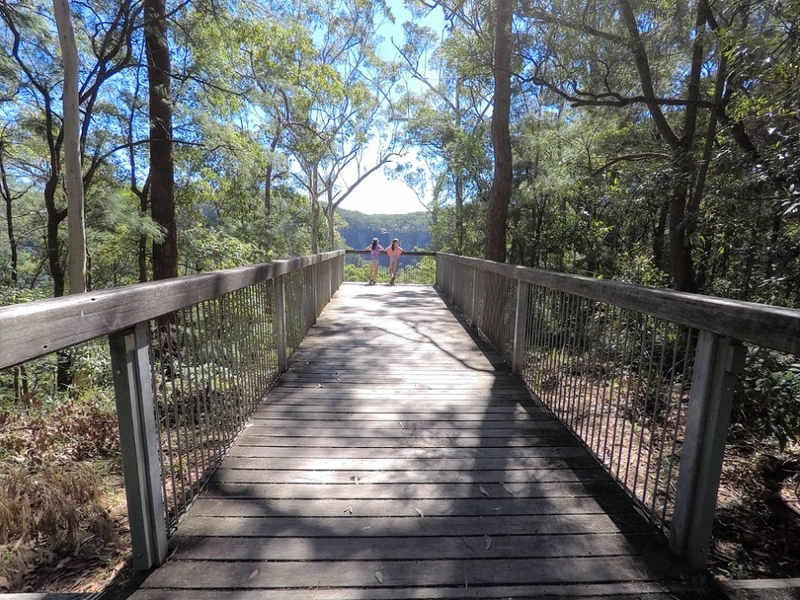 We hope to do some bushwalking around Dorrigo and along the Waterfall Way and just generally explore the area. We’re also looking forward to seeing Mum again in the 2nd week of the holidays.